I decided to take a page out of Kendrick Lamar’s book with this article. Much like the Compton rapper did with his fourth studio album, DAMN., after completing my first three pieces for CKUT, I took more time than usual to craft the latest instalment of Free Samples. (The fact that I was on vacation for the past two weeks with limited wifi access obviously had nothing to do with it). However, unlike DAMN., I doubt this article will go on to win a slew of awards, sell millions of copies, or leave a lasting impact on its genre and pop culture as a whole. Just a hunch. 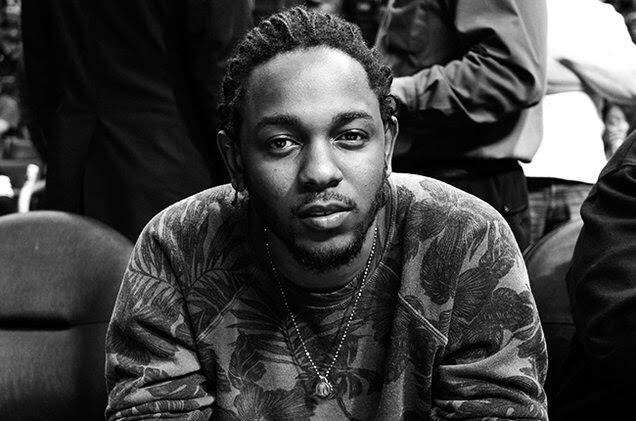 Known for his clever lyricism and bold subject matter, Kendrick has sampled everything from a 2015 Fox News report to Bruno Mars’ “24K Magic,” making him one of the most unique and prominent voices in rap today. This entry was posted in Department Babble and tagged free samples, kendrick lamar, matthew martino on July 5, 2017 by CKUT Music Coordinator.